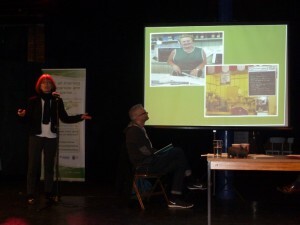 On a wet and windy day in early-February, the energetic Billinge and Orrell in Transition Group invited over 100 community leaders, members and to take part in the first REconomy North West event. Close to the site of George Orwell’s bleak social investigation The Road to Wigan Pier, the aim of the day was to explore the idea of the Northern Powerhouse. What is its purpose? What’s our response? And, in this context how can communities & grassroots projects inspire collective action & build local economic resilience? The day kicked off with a packed schedule of fast and furious talks followed by an afternoon of group sessions focused on developing practical plans. So what did we learn and where might we go from here? 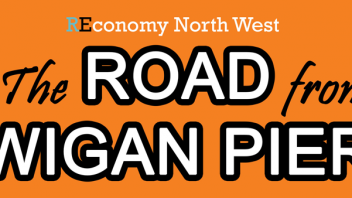 REconomy has never felt so relevant – During the course of the day we heard again and again how global economic forces and government policy have conspired to leave Wigan amongst the most deprived places in UK. We learned too that government austerity cuts have left the local council with £5,000 less per person, per year to meet its many challenges. 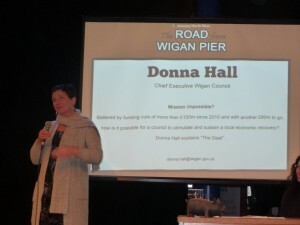 Donna Hall, Chief Executive of Wigan Council, explained that under these circumstances continuing with a business as usual economic plan is not just undesirable, but completely impossible. As pressures mount and the state shrinks back, there is a growing space and urgent need for new ideas and innovative models in UK cities, and the time for them is now. Brave and visionary individuals can make a big difference – When journalist Stephen Armstrong recently retraced Orwell’s footsteps, he discovered families where up to five generations had gone without paid work and communities where the life chances of young people today are poorer than those of their great-great-grandparents who met George Orwell. Emerging from this bleak picture he saw hope in the form of strong, risk-taking and highly motivated individuals like local hero Barbara Nettleton who is transforming her community one project at a time, from her base at Sunshine house. Throughout the day we heard from many other community pioneers at different stages of this journey and a lot more people wanting to follow in their footsteps. 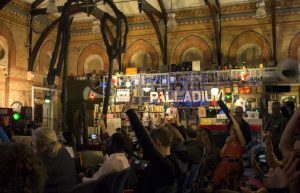 Think big but be ready to start small– On the subject of visionaries, the day featured the very special appearance of community activist Pam Warhurst, founder of the Incredible Edible Movement. 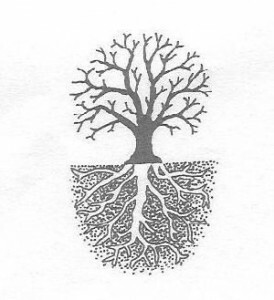 In just eight years this movement has expanded from a small project in rural Yorkshire, into an internationally recognised sustainability movement, spawning over 700 recognised groups across the UK and an international presence developing daily in Canada, USA, Australia and France. So far so inspiring, but how do you start? According to Pam, very small and very simple. Focus on what you can do now with the resources you already have. In the case of Incredible Todmorden this started with the planting of a single grass verge. Be bold and go to places other people won’t go – There were lots of questions about how to overcome barriers and red-tape to get projects across the starting line. In Todmorden, the team knew instinctively, that going to the council and community with an official proposal to turn cherished civic spaces into allotments, was just not going to work. Instead the team went out and found the most un-loved, grottiest dog-toilet of a grass verge and went straight ahead and planted it. This way they were able to quickly show people the benefits of their project without any delay or extended debate. The plan worked and a few years on their edible gardens are spread around the town and the group are now commissioned by the Local Authority, Police Force & NHS to cultivate and manage many of their local green spaces. There is a massive interest in alternative banking systems & financial products –Kath Godfrey from Positive Money drew a gasp from the crowd with a graph showing how, over the decades, UK bank profits have soared, while their tax contributions have stayed stubbornly low. With banks increasingly remote and public money drying up, how can our communities capture badly needed investment? Professor Mark Burton shed some light on projects taking place in Manchester and there was lots of talk and questions about alternative investment models and currencies as the day progressed. There seems to be a growing interest in the development of community based financial models, and I expect this is an area we will be returning to a lot. When it comes to big ideas there is more than one Powerhouse in town – the Northern Powerhouse may or may not have opportunities for the North, but one thing that seemed clear was that for some reason people and communities are not really getting behind it. Pamela Warhurst has an alternative vision. The creation of an Incredible Northern Greenhouse. 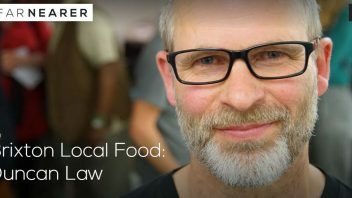 It would connect cities and towns from Liverpool to Hull with a string of sustainable initiatives, and would help redefine prosperity around the Incredible principles of food and community. And how would she bring people along? With the simple rallying cry of ‘if you eat you are in’. Much more exciting! Joining the Do-It-Together Movement – In the final session the working groups were asked to feedback on the challenges and opportunities they had identified for the future. Although there were many interesting thoughts, two major themes emerged around communications and connectivity. Overall, people seemed excited by the volume of projects already underway, but surprised that they hadn’t known more about them before the event. Equally it was great to seeing that that so much was already being done, but there was a sense that even more could be achieved by being connected and doing-it-together. 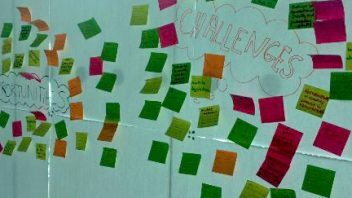 So, what are the best ways of raising awareness of all the projects happening in local areas? How do we keep working together outside of events? These are questions we took away with us, and ones we will definitely be grappling with at our next REconomy Team meeting..